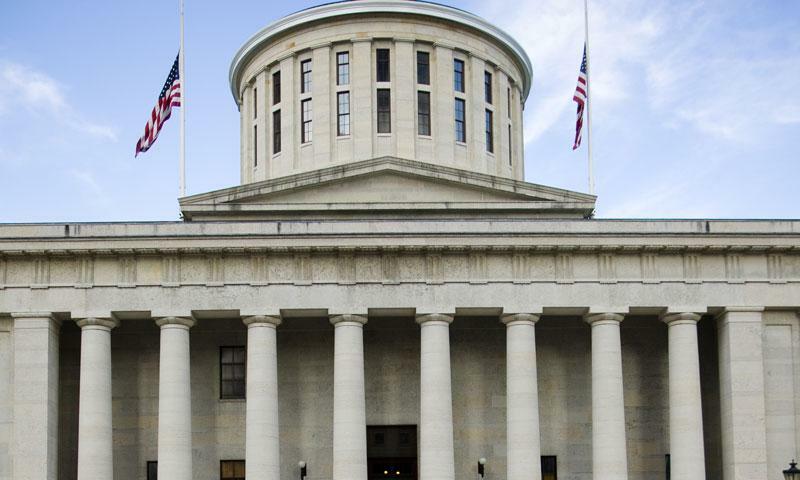 2/9/18 - Our Morning Access: Legislative Breakfast offers Chamber members and elected officials an opportunity to network and connect directly on issues important to their business. FocusCFO works with businesses that want to improve their internal cash flow, the efficiency of their business, and the overall value of their company. Established in Toledo by Fred Dannhauser, FocusCFO works with businesses that are growing, struggling or just need a little help to make some improvements. 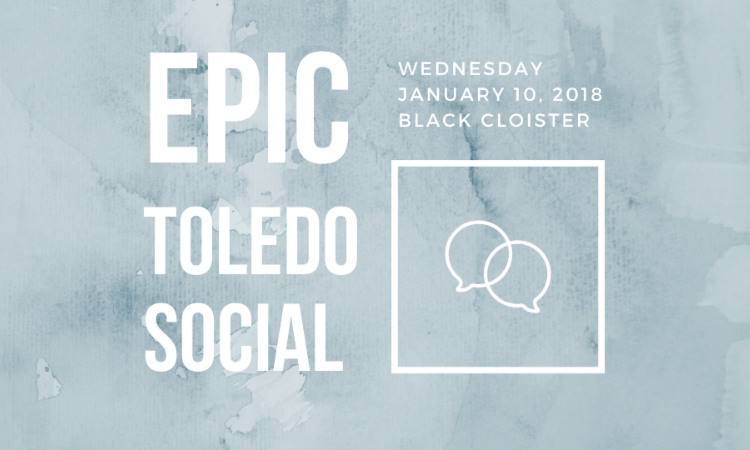 Join EPIC Toledo for our first social of 2018 at Black Cloister. 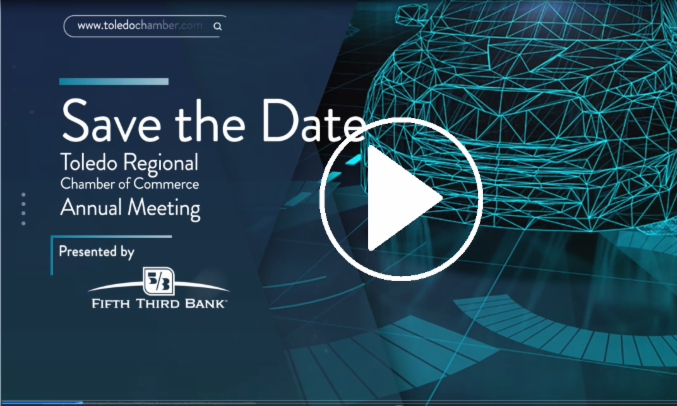 Meet new people and learn more about EPIC Toledo. Cash bar. There is no cost to attend. This event is open to everyone. Free haircut or $5.00 off.